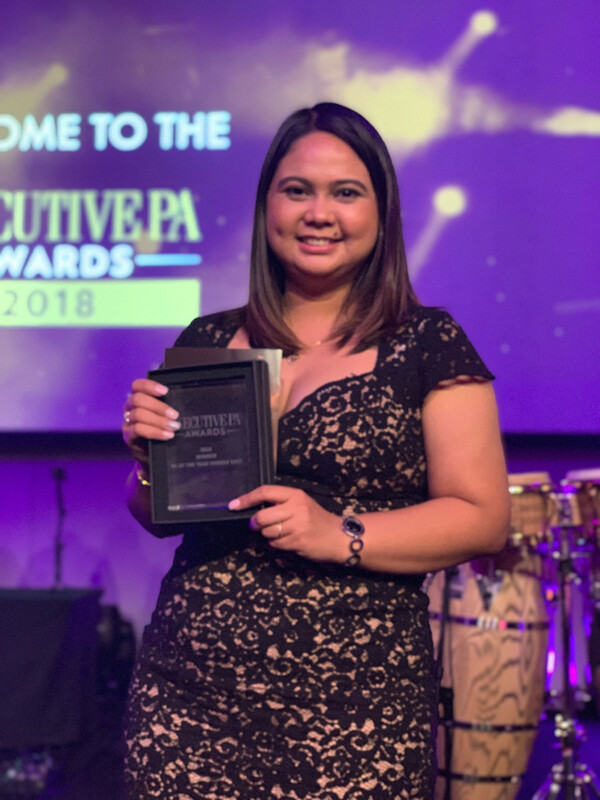 The Executive PA Awards are the longest established global platform for recognising and rewarding achievements for PA and EA professionals that are run globally. 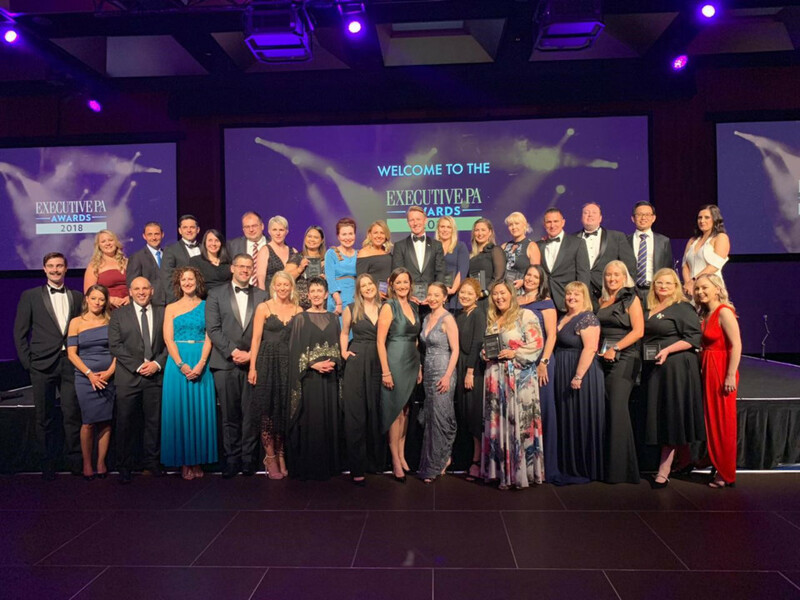 The Executive PA Awards accepts nominations from 140 countries, which makes them the largest awards for EAs (and also the oldest) in the world. Dubai: She turned up 20 minutes ahead of the agreed time of the interview. She was in business attire, exuded a positive attitude, was soft spoken and wore a ready smile. 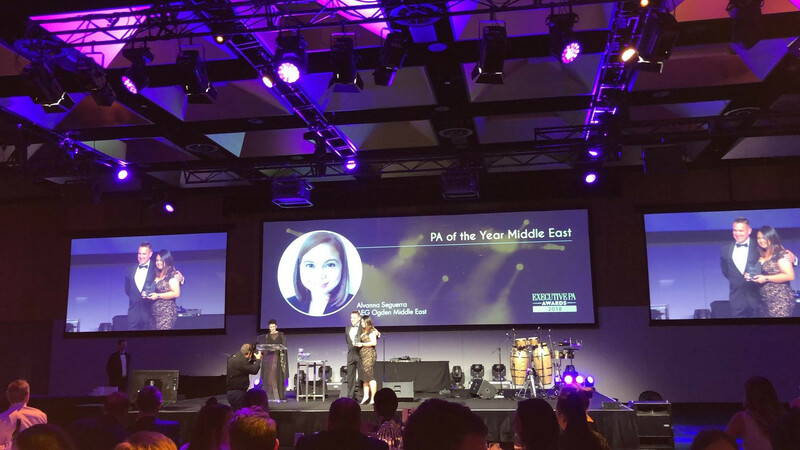 Alvanna Seguerra-Paragas is the winner of the Personal Assistant (PA) of the Year Middle East award from Australia based Executive PA Media. They recognise professionals on a global level. Her win is quite spectacular, keeping in mind that she became a PA just three years ago. Seguerra-Paragas is the fifth among 12 siblings. She is married to Ryan Paragas, who is also working in Dubai. In 2009, she started her career as service crew at a McDonald’s outlet in Philippines, while completing her college degree. Later, she worked in two travel agencies as a tour guide/coordinator before she graduated. She also worked as a hotel front desk staff. A few months later, she was promoted as a sales and marketing officer. Her diligence paid off. She then went on to become the hotel's marketing manager, at the age of 21. She moved to Dubai in 2013 and joined the hospitality industry. She said: “I was a restaurant hostess. After 11 months, I was promoted as coordinator to the director of Food and Beverage. In November 2015, I moved to another hotel as a personal assistant to the general manager." After more than five years at the same hospitality group, she changed industries and moved to another company as executive assistant (EA) to the chief operating officer. Something she has taken to heart. 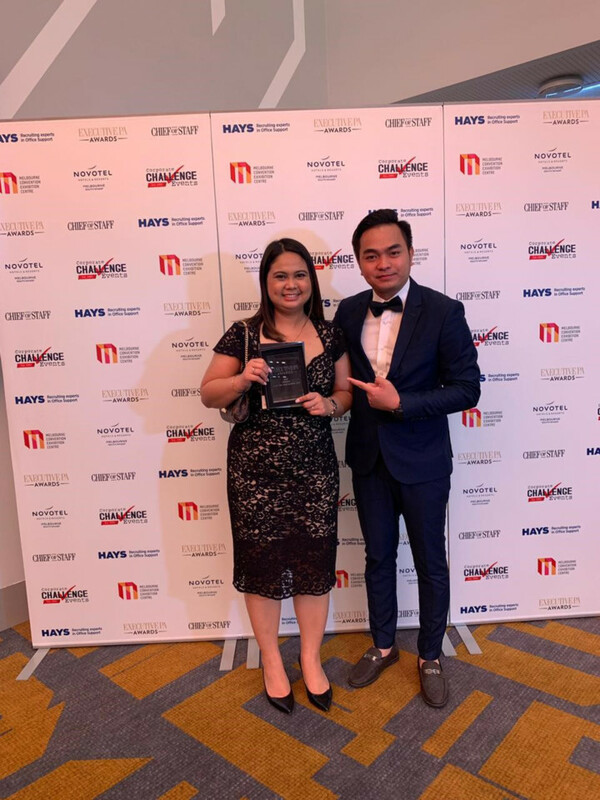 She has completed a Bachelor’s Degree in Hospitality Management from the Mariners’ Polytechnic Colleges, Naga City, Philippines and is a Certified Executive Personal Assistant - Level 3, along with holding a Diploma in Office Management from UK Skills Academy. She was also awarded by the International Council for Online Educational Standards for completing the Personal Assistant Course with International Open Academy. 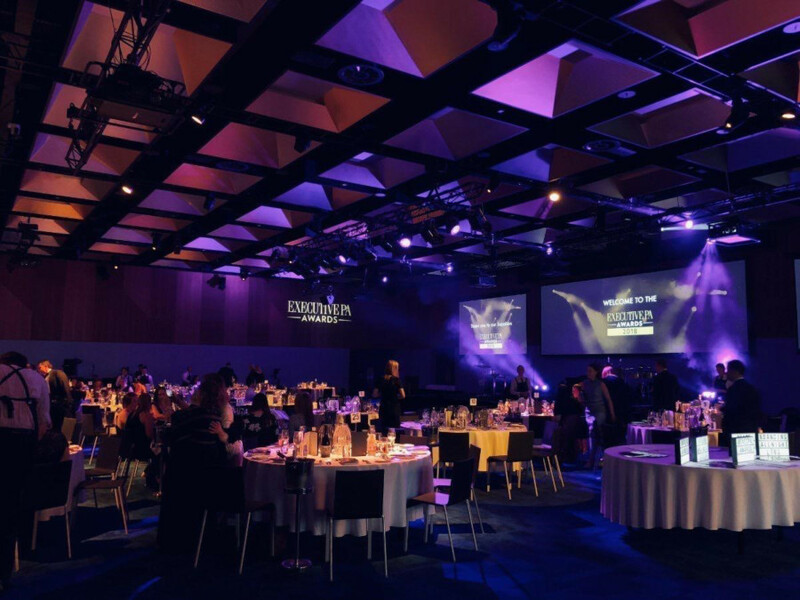 The awarding ceremony was held in Melbourne, Australia, on November 14, 2018. She said: “It was a beautiful event ... my family, friends and colleagues are all celebrating this achievement with me." Her husband joined her trip to Australia to receive this award. 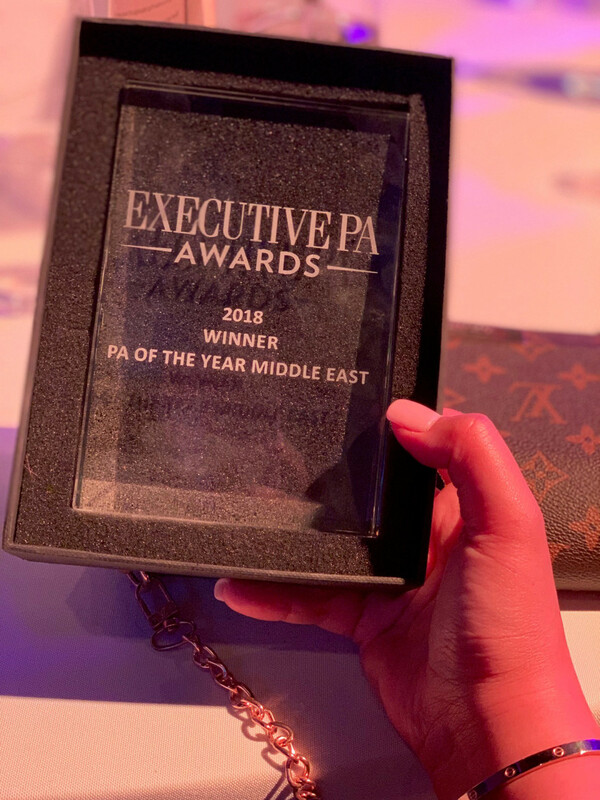 “I received an email invitation from Executive PA Media to participate in this year’s search for PA of the Year Middle East. I joined in this award because I wanted to inspire others that you can be in the spotlight even when working behind the scenes of your executives.